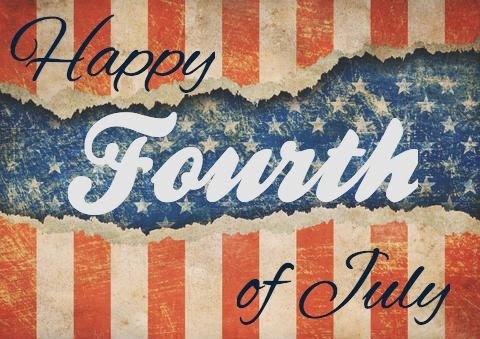 Happy July 4th from the team at Hutcheson Horticultural! Happy July 4th week and weekend to all of our families, friends and clients here at Hutcheson Horticultural Company! We hope you to will enjoy this time celebrating with family, friends, and those closest to you!